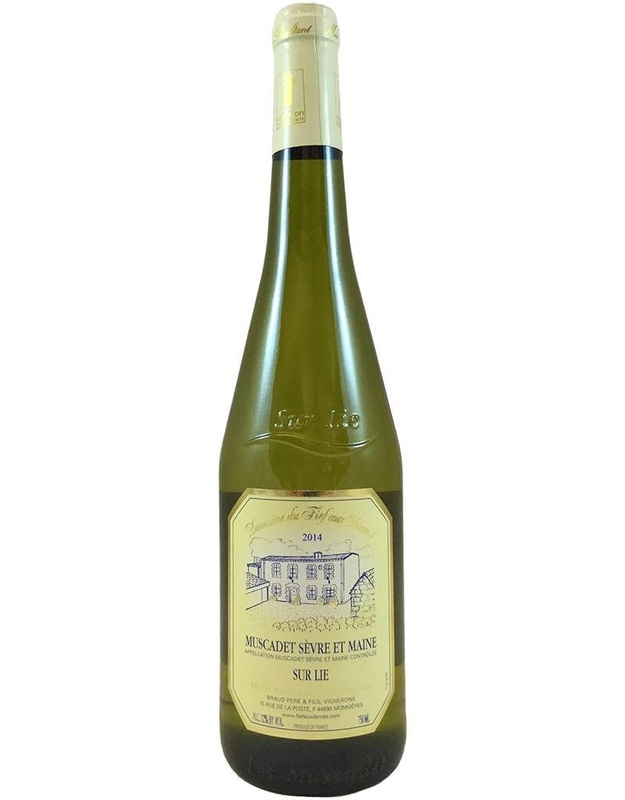 Made at the mouth of the Loire, from the Melon grape, Muscadet is always bone-dry, briny and minerally. 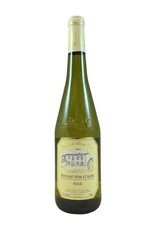 This one has aromas of clam shells and wet pebbles, lemon pith and the tiniest hint of yellow apple. Fantastic with seafood.